I’m on a fantasy football league. I have no idea how this happened, but I am fully in and for some reason I’m getting competitive. I’m currently 4 points ahead. I am not a big sports fan.. especially with football. I’ve tried to watch, and I still just don’t get it; which makes for a very interesting fantasy football team. But, don’t for a second think that I actually watch these football games. If you are into football, good for you! You probably have a jam-packed Sunday schedule for the next few months and have an excuse to drink beer at 1 pm. 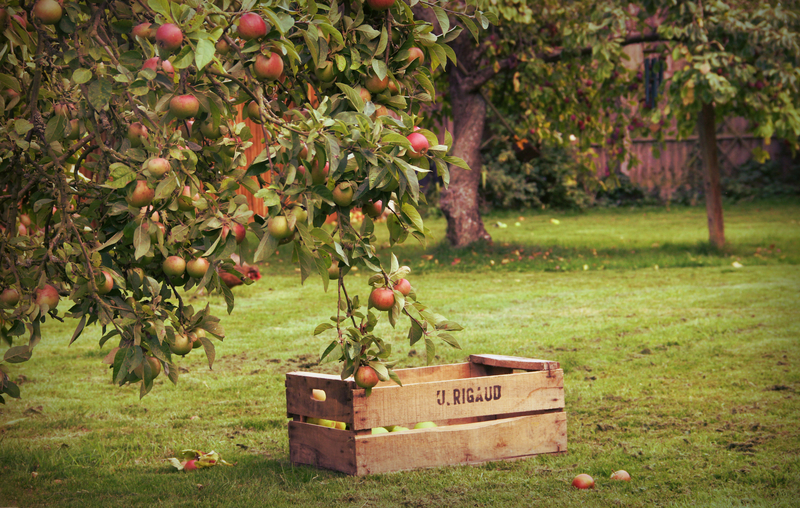 There is nothing more ‘fall welcoming’ than a visit to the apple orchard. Grab some friends or rip your boyfriend/girlfriend away from the football game for a fun-filled day of flannel-wearin’ apple pickin’. You get to pick as many apples as you want straight from the trees. You will never had a crisper, fresh apple in your life. Go for the Honeycrisp variety and thank me later. If your orchard has a little shop or bakery.. make sure you get the apple cinnamon donuts. They are crazy good and every orchard I’ve ever been to or seen has them. Also, don’t miss out on fresh apple cider. Find a pretty nature spot near you to explore for the day. With the changing colors of the trees, each and every park is bound to look beautiful towards the end of this month into October. Pack a picnic to stop and lay out underneath the trees and have some lunch. This is the best time of year to take in the true beauty that the earth has to offer. 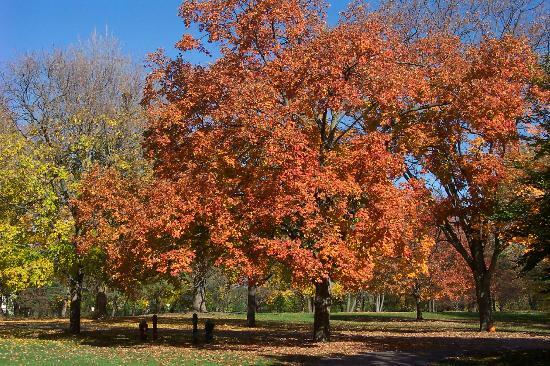 If you live in the Chicagoland area: Cantigny Park, Morton Arboretum, Silver Springs and Starved Rock are some places to check out. There is no such thing as too much DIY. Get crafty and annoy your roommates or significant other by making whatever Pinterest has to offer. 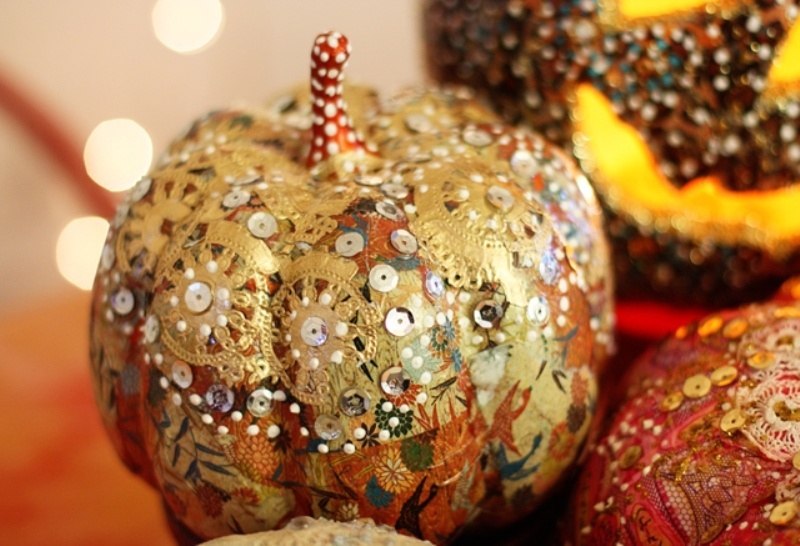 Create your own fall decorations to make you feel at home. Glittery pumpkins, fall wreaths, banners and fall floral bouquets. Head over to Michael’s or your local craft store, check out deals and start creating. Don’t let them tell you it’s too early! We are only given a short period of time where pumpkins are acceptable.. so don’t waste any. 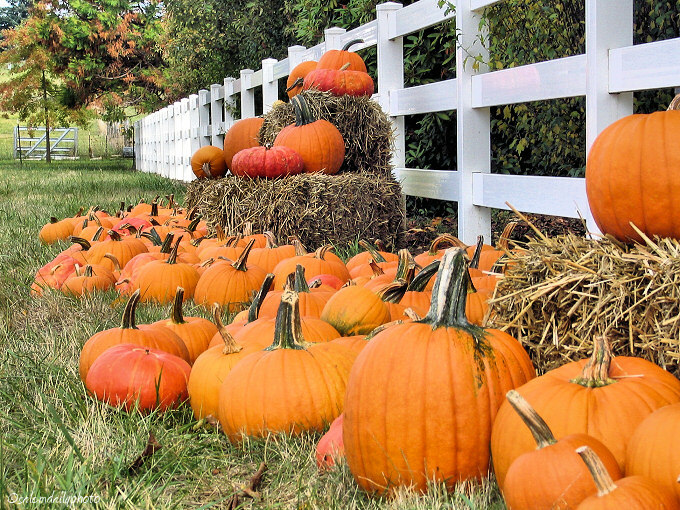 Pick a cool, crisp day to head over and pick out some pumpkins perfect for carving. 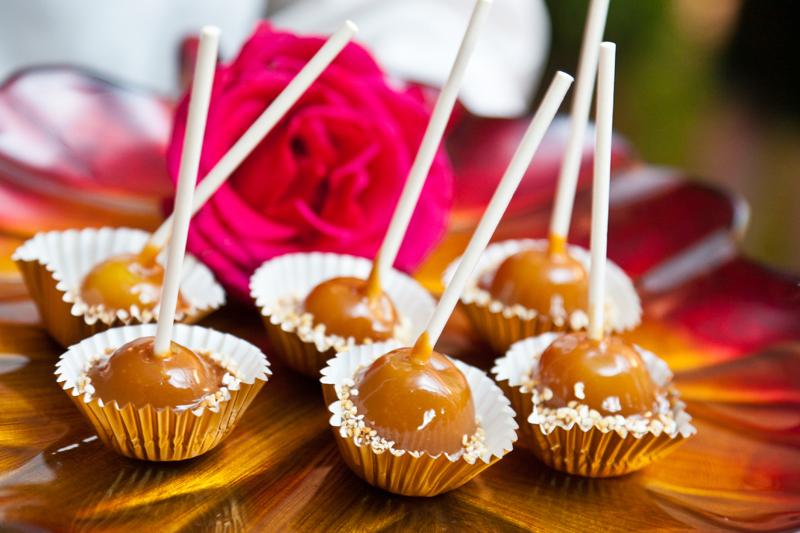 Much like the apple orchard, most pumpkin patches have some delicious food and drink to make your experience even better. Spend the rest of the day after deciding what to carve.. and then carving. Decorate the front of your home with your beautiful creation. 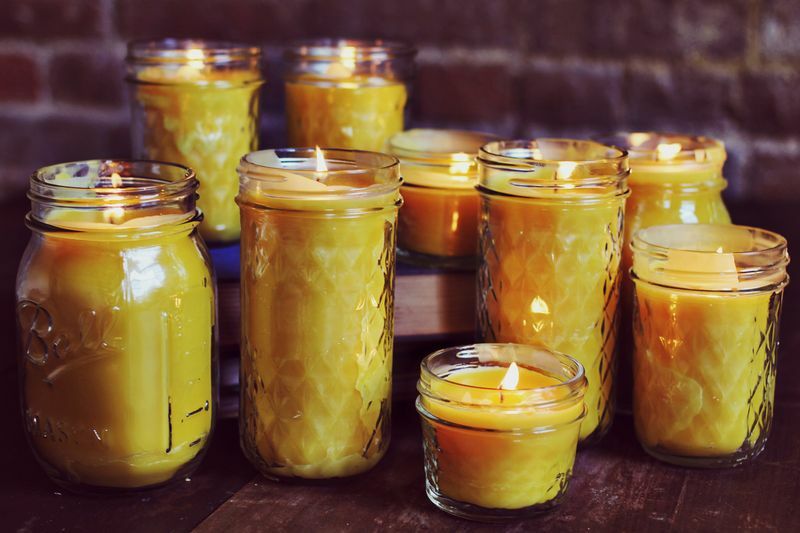 DIY candles are much easier than you think and a lot cheaper than $22.50 for one at Bath & Body Works. I made a bath of homemade candles last year that smelled like vanilla and peppermint for the holidays and people were begging me for more! I will post a tutorial soon on how to make cute, easy candles. Or, if you know how to already.. spend your Sunday afternoon making a batch. If you don’t have a ‘Food I Want To Make’ board on Pinterest, I’m judging you. The website is loaded with amazing recipes. Take a few hours to pull together ingredients and make something you’ve been wanting to try. No matter what you do, make sure you experience fall as it comes, because it definitely doesn’t last long. Hope you guys enjoyed and try out some of these activities. Oh my goodness! I absolutely love this! Especially the DIY idea!! I’m literally about to go buy some glitter now and make that pumpkin! Thanks for the inspiration!! I’m glad you like it! Of course, I always try to spread the fall love. And yes!! Let me know how they turn out. Thanks for reading. Previous Previous post: 100 FOLLOWERS! !